Check out part#1 All about casual bracelets and part#2 ultimate guide on necklaces of this “Know your Accessories” series –. Wonder woman uses her cuffs to dodge bullets; we use it to flaunt our style! 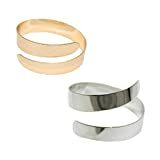 Cuff is basically a curved and an open ended bracelet that fits the upper arm or wrist firmly without a clasp. 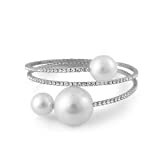 This kind of simple yet bold piece of jewelry goes well with beautiful gowns, heavy ghagras or even beach wear! 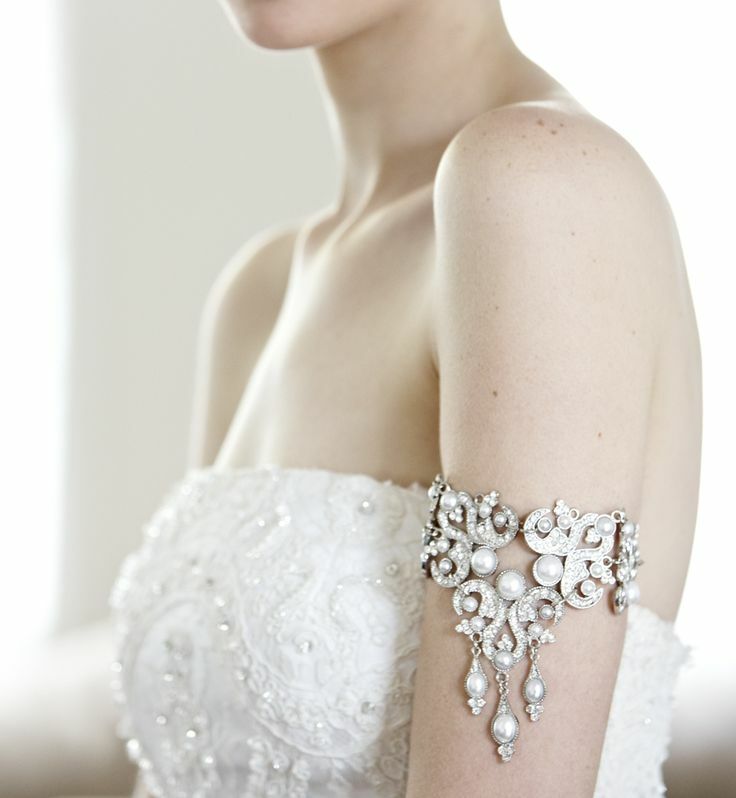 Style tip: Wear the arm cuff on one hand and a watch, if you will, on another. 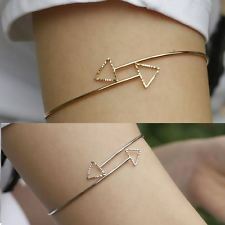 Wearing both items on the same hand might make the other hand look completely bare. If bold is not your type, just shorten the width of the cuff. 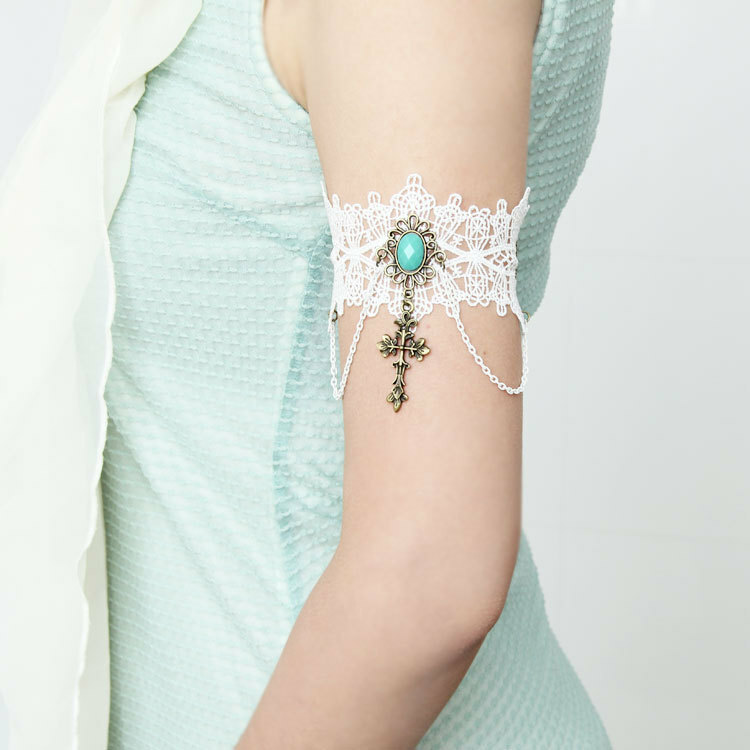 Meaning, go for a more delicate piece, it will adorn your arms even in everyday t-shirts! Not that it won’t rock the other elaborate outfits too! 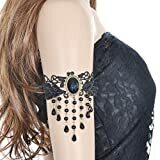 Accessories having stone or pearl work on them give the outfit a little royal or fancy look, so that stuff is meant to be worn when you actually dress up for special event. It resembles a charm bracelet, held by chains, beads and different trinkets. It’s a simple yet pretty accessory for daily wear casuals. Make it your signature style if you want as the heavy gold chains around the neck trend is pretty much taken and over used. 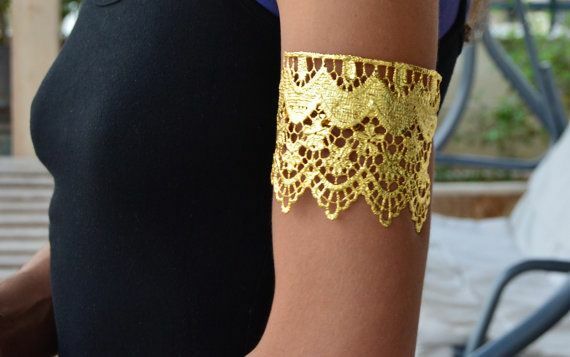 Lace armlets give a really pretty royal look worth to bow down for! Get ready for hail the queen chants when you wear this 😉 Wear them with gowns or dresses and even sleeveless tops. Won’t really recommend with saris or traditional outfits. 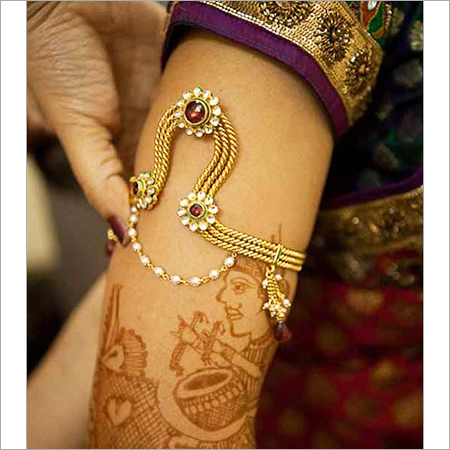 Also called ‘bajuband’ or ‘ananta’, these armlets are an important element of the Indian solah shringhar. Recreating the age old practice even today, it’s worn to grand celebrations. Every culture or state has a different design. These can be worn with heavy saris or anarkalis. It’s commonly worn with chaniya-choli during navratri and so it’ll look great with ghagras too. I wouldn’t recommend such traditional designs for plain kurtis or tops. You can always go for a different metal rather than gold, for a little less traditional look. Ghungroos are known for the sweet sounds they emit and are used widely in dance forms. 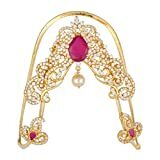 The traditional payal is supposed to be worn in a pair but the casual simple ones are more commonly worn singly. 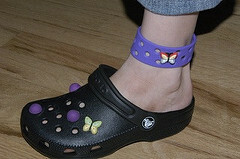 The perfect way to make your boring simple footwear exciting! They can be as delicate and simple as a thread but they’ll still be able to enhance your ankles and your footwear! 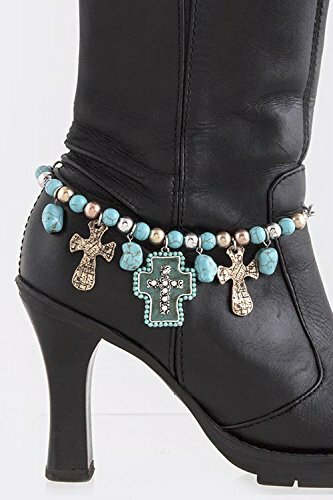 Anklets are like bracelets, there is a type for every outfit and every occasion. 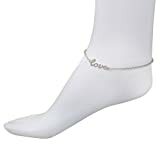 Wear ankle length socks if you are planning to wear an anklet and a shoe. It looks amazing with any footwear from flip-flops to crocs to long boots! yes crocs and long boots. Just make sure it’s not long enough to trip you and you’re good to go! 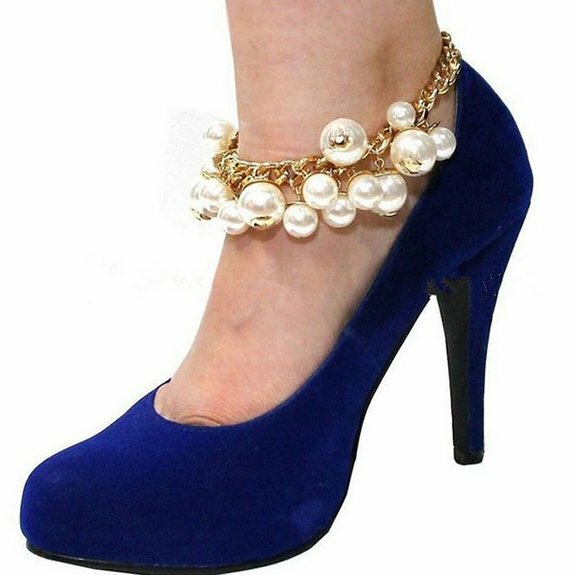 You can wear them with heels if the dangling chains are too long! 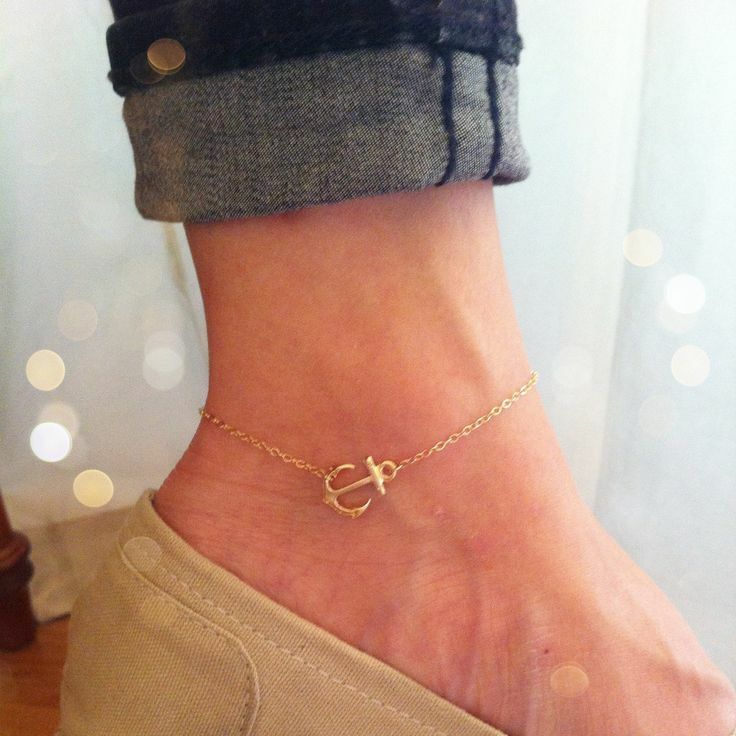 Anklets with tow rings are the perfect barefoot beach party accessory! Sometimes it’s as simple as a thread being winded up several times, but who’s complaining if it looks pretty! It doesn’t always have to be a heavy detailed design right? Not just beach! Wear it anywhere you like, match it with a plain pair of slippers or sandals. 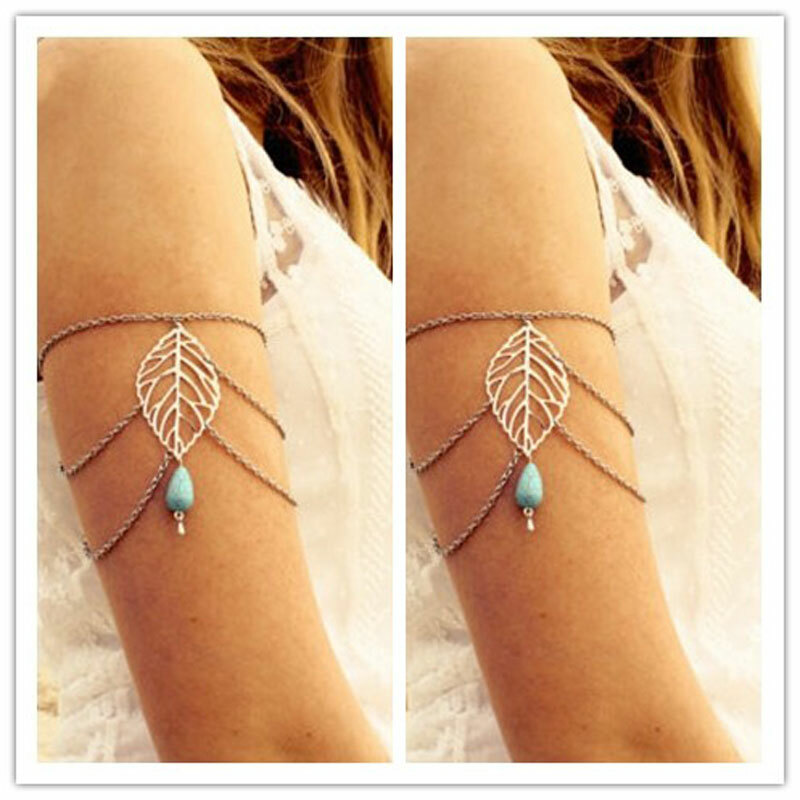 Anklets and armlets can be worn singly like bracelets or in pairs like bangles, it’s up to you and your outfit. Found it helpful/interesting? Then do share it with your friends!